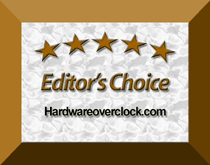 "This is the best replacement for an older AGP machine. Ive seen a major increase in frames.."
"Excellent product, low energy consumption. Work great on Gigabyte mobo, E6300DC, 5 HDD ,a.."